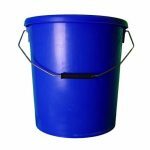 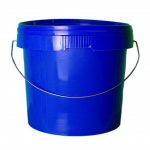 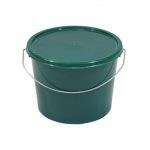 5 litre black plastic bucket with tamper evident plastic lid and metal handle. 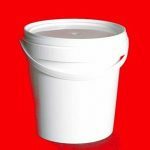 Manufactured from high-quality polypropylene (PP), these containers are suitable for storing and transporting a wide variety of food and chemical products. 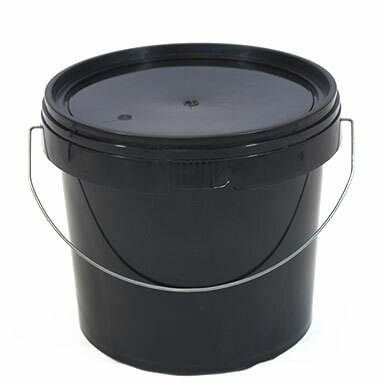 Push-down tamper evident lids help ensure product security during storage or transit.